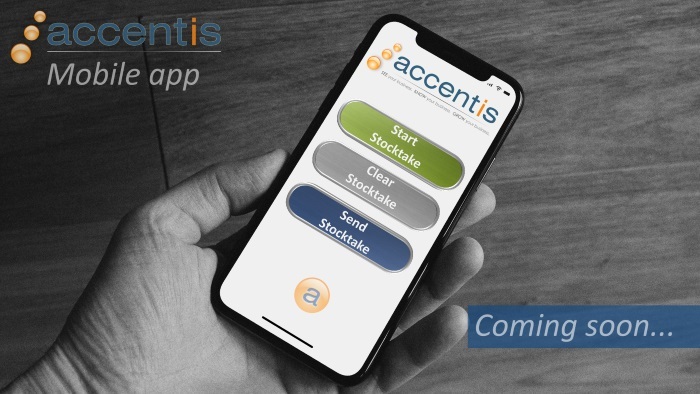 The world is going mobile, and so is Accentis. We’re gearing up to make sure that the people who need access to Accentis can have it, wherever they are! We get it. We’re a technology company, so at any given time, you’ll find most of us sitting at our desks, working away furiously while we keep Accentis moving forward. Our customer’s don’t get to do that though. Some of them don’t even have an office, just a car, truck or forklift with a phone. We need to get Accentis to them, so they can do their job more efficiently. If your office is a couple of acres of trees, or a huge factory floor, or you have multiple locations, then our mobile product will be something you need. Sign up for progress updates!